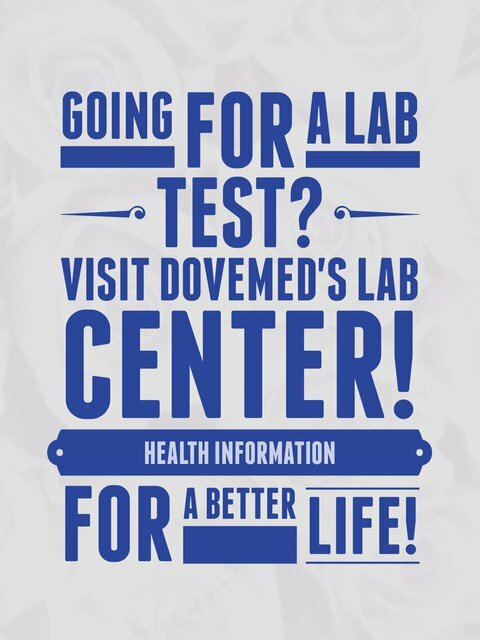 The 11-Deoxycortisol Blood Test measures levels of 11-deoxycortisol in blood. It is used to detect 11ß-hydroxylase abnormalities and other adrenal gland abnormalities. 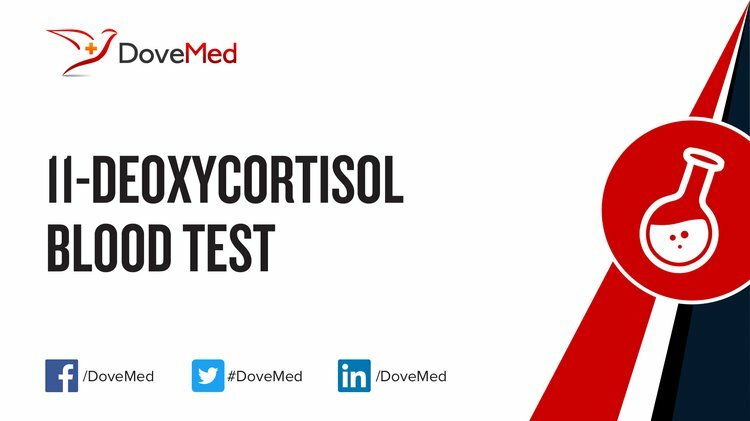 What are the Clinical Indications for performing the 11-Deoxycortisol Blood Test? How is the Specimen Collected for the 11-Deoxycortisol Blood Test? What is the Significance of the 11-Deoxycortisol Blood Test Result?